Return to the front lines in this Front Mission spin-off title! 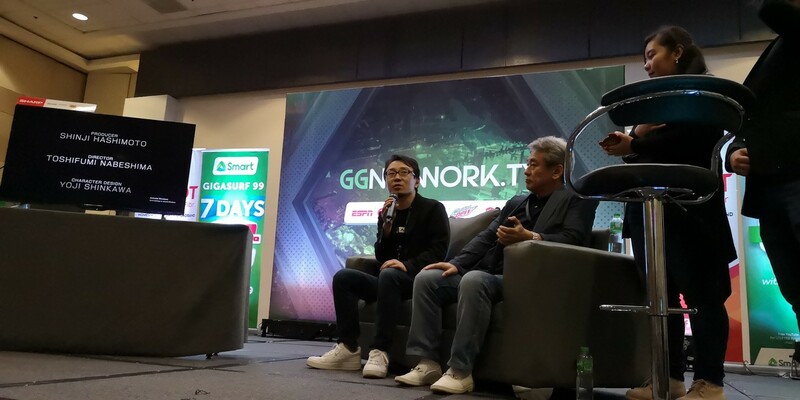 On Day 2 of Esports and Gaming Summit 2018 (ESGS), we got a chance to have an exclusive press conference with the producers from Square Enix, Shinji Hashimoto (producer of Final Fantasy & co-creator of Kingdom Hearts) and Toshifumi Nabeshima (director of Armored Core series). During their time with the media, they gave a sneak peek on their newest game, Left Alive. What does this game have to offer? Now for gameplay, Left Alive is a third-person shooter game mixed with some mecha action. Sounds a bit weird right? Well it is made by Nabeshima-san of the mecha-based Armored Core video game series, so mechas are a-must! 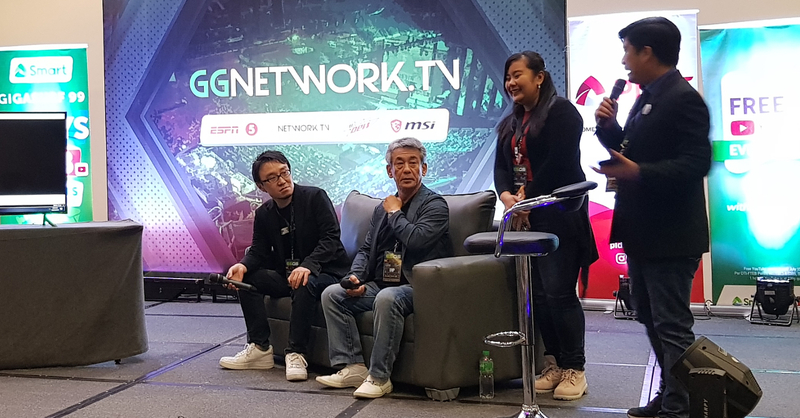 But they revealed during the interview that they decided to go for third-person action gameplay as producer Hashimoto-san had more experience with action games (compared to mecha titles). 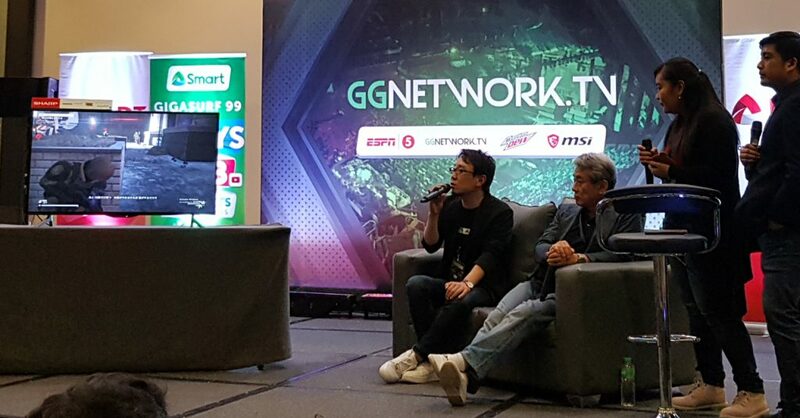 While they didn’t give out details on how much of the game will have players controlling massive mechs, they did say that the game’s story mode can be completed in around 10 hours. 10 hours might seem a bit short, but we’re hoping that the game’s emphasis on freedom of choice will mean that Left Alive will have a lot of replay value. Taking weapons from the enemy, customizing it however you want or make traps out if it. Creating and piloting your own robot or mecha. In this game, there’s no grinding-to-level-up needed for the characters. It will rely more on the skill and resourcefulness of the players, on how they will maximize and utilize the weapons and capabilities of the character that you’re playing. With all the gameplay features that was revealed, it definitely seems like an interesting title. There are some issues that might arise with the game, one is if the story will be any good, as we don’t have much info on where the game’s plot will go. Another is if the game can balance third-person and mecha gameplay to satisfy both shooter and mech fans. So will Left Alive survive the critics? There’s only one way to find out (wink*)! Left Alive will be released on March 5, 2019 for PS4 & PC Steam. The game will also have a collector’s edition releasing on the same day! Looking for more Left Alive info? Check out our feature on the game here.